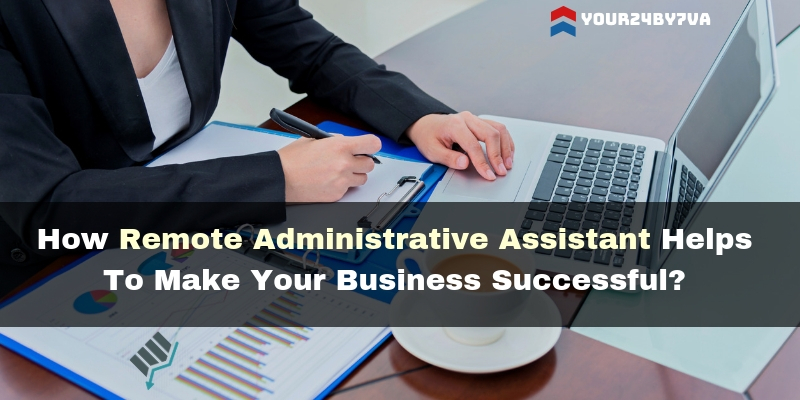 How Remote Administrative Assistant Helps To Make Your Business? Any person when starts their business had a big and vast vision to accomplish in the future. After a level of achievement in the business, the entrepreneur has to perform some regular task which makes him distract from the major activities of the business. Here the role of Remote Administrative Assistant comes to save the entrepreneur from the regular boring, but essential task of business and make him able to concentrate on the core tasks of the business. Database Maintenance: To maintain the data of any start-up is not so difficult and after a point of time when any company/firm/organization crosses a level of success, they need someone who can manage their data and interpret it correctly, so that the future policies of the business can be framed and growth of the business will be continued without any interruption. Preparation Of The Reports: If you hire a local employee of the preparation of regulatory reports or final reports then you have to pay him likewise, but if you hire a Remote Administrative Assistant for the same work you can save a lot of time and at the same time, you can maintain a level of confidentiality as all the data you are sending to your remote assistant is in encrypted form and what reports they are sending you is also in encrypted form. Answering The Phone Calls: As your secretary will do for you to answer the phone calls of your client, same the Remote Secretarial Service providers can perform this for you for a lesser cost which you have to pay to a personal secretary. For all the time it was very difficult for any entrepreneur to be available for his client and here comes the role of administrative assistant. Managing The Schedule: It was very hectic to plan the schedule of each day. For any entrepreneur, it was very necessary to know the task to be performed for the whole day in the morning so that they can manage their time accordingly, which helps to undertake each task with full efficiency for the growth of the business. Preparing Detailed Minutes: Preparing the detailed minutes for every meeting is very important for further actions. Minutes told the crux of the meeting and the virtual assistants can be very good in this if you gave them this opportunity. Travel Management: Travelling management is one of a big issue for any organization if not managed properly. A Remote Secretary can manage all the travel requirements starting from arranging traveling ways to the return of the employee; they can handle all the stuff very easily. Maintain Office Policies & Procedures: A Remote Administrative Assistant can easily manage and frame the office policies as per your requirement, as they are very versatile in nature and understood very well how to satisfy the employees on our terms. This gives an aid to the growth of your business which any entrepreneur ultimately wants. 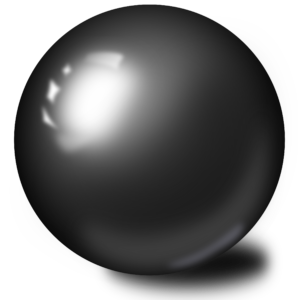 Research Works: A Virtual Assistant can easily handle one of your most boring works of market research/product research. They are multi-tasking and therefore they can handle your research work impressively. The assistants are very good at this work and this saves a lot of your time, which you can invest in focusing the core activities of your business. Business Development Work: For the growth of any organization, it is very crucial to have a good business development team because that team is responsible to acquire a quality client. The BD team helps in the functioning of business & growth is depending on it. The Remote Secretarial Service providers can help an organization in this. They can work as a BD team and acquire the business for you. Customer Support Services: To retain the customers is the basic need of any organization, whether it is on any online platform or offline platform. The trust of the customers gives you the strength to launch any new products in the market. The remote assistant can provide you the customer support services which can help you with retention of your customers and maintaining the reputation in the market. These are just a few services mentioned above, you can get a lot of services in the manner to handle everything. A Remote Secretarial Service provider can help any organization to grow rapidly by taking responsibility for all their tasks. Focus On The Growth Activities Of Business: By passing over the suggested work to Remote Administrative Assistant any organization can get the time to focus on the core activities of the business and make the growth of the organization on the accelerator. Save Money: If an organization hires a regular employee, they have to pay them the basic salary with extra bonus, perks, leave pay, allowances, etc. and on the other hand, if you Hire a Virtual Assistant you don’t need to pay them such extra expenses, what you have to pay is on hourly basis i.e. the hours your Assistant works for you the payment they will receive. Save Your Time: By hiring a virtual assistant for any work we discussed above can save a lot of your time as all that works needs efforts and relevant time and then the time which you save from here can be invested in the growth work of the organization. Best Talent Under Your Hand: By hiring a Remote Administrative Assistant you can hand over your task to the best talent under your knowledge. As the virtual assistants are versatile and multitasking in their nature, they are the best person to whom you can hand over your work with full assistance & this will boost the growth speed of your business. Availability Of 24/7: If the organization is hiring a regular employee they will work in the fixed time limit, but Remote Secretarial Service Providers is available to you for 24/7 and therefore you can get your work done quickly and with the accuracy. So, these are some major benefits which you can get by Hiring A Virtual Assistant. Although performing all the work are not easy to perform, but essential for a prosperous growth of a business and therefore to lessen your work burden you should hire a virtual assistant. Whether you want to focus on core activities or you want to get some leisure time to get stress free, the solution is a virtual assistant. Apart from some core and major activities of your business like strategic planning, budgeting, expansion plans & etc. you can hand over all the business doing to your virtual assistant and get relaxed about the confidentiality, security or timeliness of your work done. Now if you are thinking to get the Remote Secretarial Services at affordable prices you can contact Your24by7va which provides all these services at affordable prices with experienced team members to help you in the growth of your business.